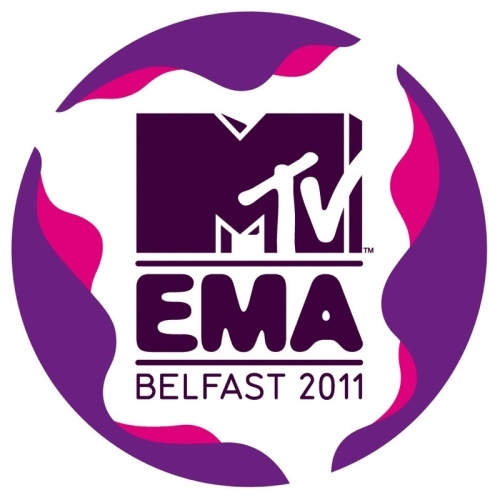 The fact that many celebrities enjoy their nightclub life has done no harm to their reputation but rather, when the scenes are revealed, people find them very interesting. Some people who saw the stars at the nightclubs said some of them have nightclub mania on the stage and like inviting people to dance with them. It is really surprising to know it. They went to the clubs and do not mind being followed by others. You can see beautiful stars there. What happened at the night club? What happned at night? Big Bang’s Seungri (21) was caught sneaking into a nightclub before he had started his solo activities of promoting ‘Strong Baby’. 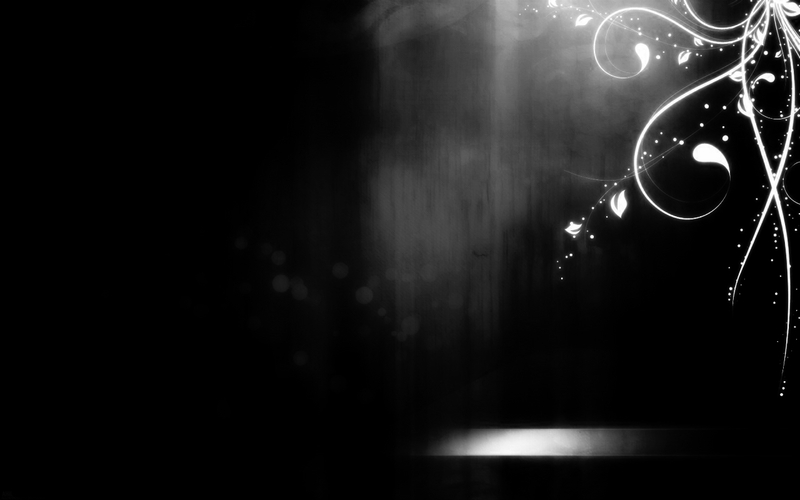 His reason of going was he wanted to enhance his attractiveness by seeing what he longed for there. He confessed, ‘with the help of a club owner, I was able to sneak into the club.’ Moreover, the revenue of the club had been increased after the visit of Seungri. He said, ‘ after this, the company has made an emergent call for all the members of Big Bang and I have never returned to the nightclub again’ He recalled his experience to the ones who believe it. Seungri present at the musical, "Street Life"
Big Bang’s member, SeungRi, ‘observing’ the musical “Street Life” which drew fan’s curiosity. At August 19 around noon, SeungRi was watching “Street Life” musical at CGV Pop Art Hall in Yeongdeungpo. He kept himself seated and watching the performance through the whole musical, and in the end, before anyone else, he rose and applauding greatly and cheers a lot. The satisfactions of the works were also revealed (exposed). That day, SeungRi has a tour through the musical theater because of Jeong WonYoung and some of his friends. In 2008, in the musical “Sonagi” where SeungRi have starred, SeungRi obtained Hyung-Dongsaeng relationship with Jeong WonYoung and other friends (I found out that Jeong WonYoung, in google it’s ‘Jang Won Young’, is a band). After watching the performance, he personally find the waiting room. He told them, “What a really great show”, “It’s a very good musical”. The news that SeungRi was watching a musical rises the fans’ expectations such as, “If SeungRi will in the musical once again, I’ll definitely watch it”, “I just want to see SeungRi on the stage of musical again”. Seungri Me2day Updates about PSY Concert! 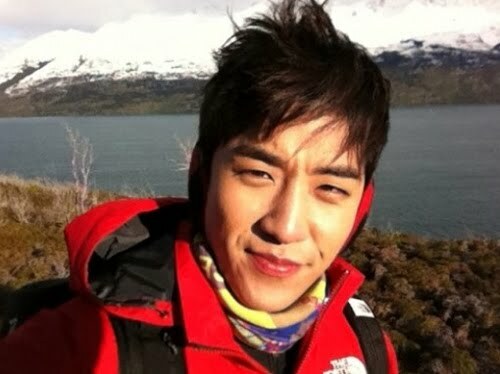 Seungri is known for his panda-like dark circles, hence the mention in the tweet. Some also believe that eating salmon will help lighten up your dark circles, but it seems Thunder needs sleep more than anything. Seungri at the Sentosa Island, Singapore + Fan Account! As we walked out of Shangrila, I thought “Hey, why not head to the beach beside the hotel since it was said he WAS there.. So we tried our luck.. And guess what… THEY WERE JUST PLAYING AROUND W THE CREW…!!! Me and my friends and a few fans went near and got his signature.. Tried asking for pics but he himself said smthg like “no picture.. no picture… only sign.. i have a schedule to go to..” I dug out the nearest thing I saw in my bag (Compo paper.. +.+) and passed it to him. He signed and asked for my name.. Since my name is Jacinth, kinda hard, I told him, “My name? 재신…” He looked a bit taken a back and said “재신..?”, I nodded and wrote 재 with my fingers in the air.. He wrote it and said “신..?” and I was like “네.” and he signed it out and passed it back. So there was news since morning/aft that Ri was still in SG and went to TigerTower… Was contemplating on to find him or not (Since Sentosa is godly huge and he could be ANYWHERE.) and since my class was gonna end at 2 not 1:30… But since my friends decided to go with me, I decided to rush down. Seungri has the potential to be the next Kang Ho Dong? On an episode of Mnet‘s ‘Wide Entertainment News‘ that aired on the 27th, the topic of who could be the next greatest MC to fill the shoes of legendary Kang Ho Dong was discussed. The characteristics they were looking for were ‘cute’, ‘an insatiable appetite for meat’, ‘highly energetic’, ‘loved by all generations’, ‘speaks extremely well’, etc. The celebrity at the top of the ‘high energy’ list? 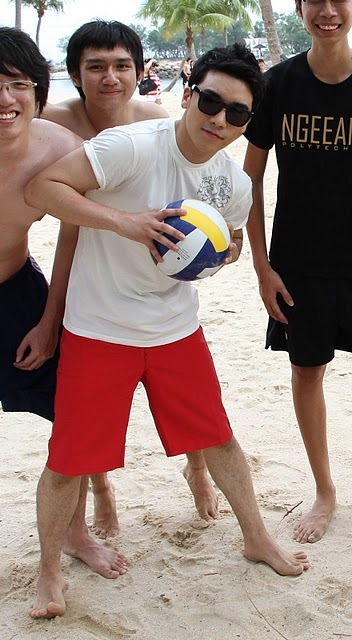 None other than Big Bang‘s maknae, Seungri. He was chosen for his intense vivacity, others on the list were Leessang‘s Gary, Seo In Young & comedian Park Myung Soo. Seungri’s speaking abilities rivals Kang Ho Dong and he’s remarkably popular and even has his own sights on running a business. When he was a guest star on ‘Strong Heart‘, he made everyone on set explode in laughter as he spoke, and he and the rest of Big Bang are becoming increasingly popular not only in Korea but overseas as well, enough to be called the faces of this Hallyu wave. 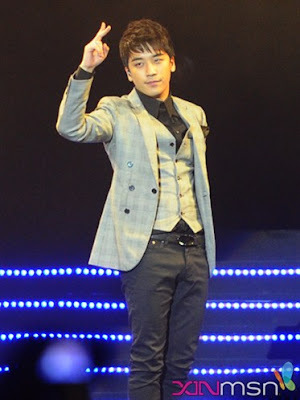 Seungri has plans to open an academy in Junrado, Gwangju, Daejun and even one in China. In the ‘cute’ category, Kim Hyun Joong and KARA‘s Kang Jiyoung were chosen, along with SNSD‘s Sunny and Jeon Hyun Moo. For the category of the next celebrity with potential to be adored by all generations, veteran MC Song Hae was chosen along with Eun Ji Won and singer Lee Seung Chul, as well as actor Song Sae Byuk. 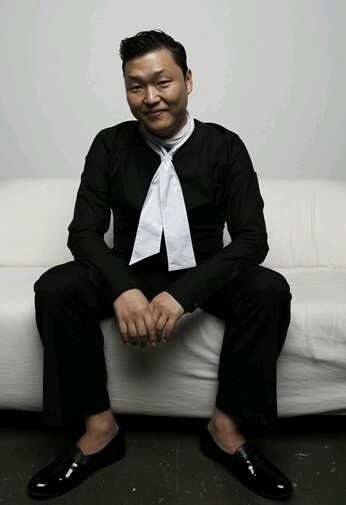 As for celebrities that can speak as well as Kang Ho Dong, Lee Wae Soo was chosen along with Kim Seo Hyung and Kim Sarang, as well as comedian Yoo Sae Yoon. For the category of best appetite for meat, actress Kim Tae Hee, Shin Minah, comedian Jung Hyung Don, and 2NE1‘s Park Bom were chosen. Big Bang‘s Seungri recently updated his me2day with a photo that’s caused some netizens to wonder if he’s shooting a CF. 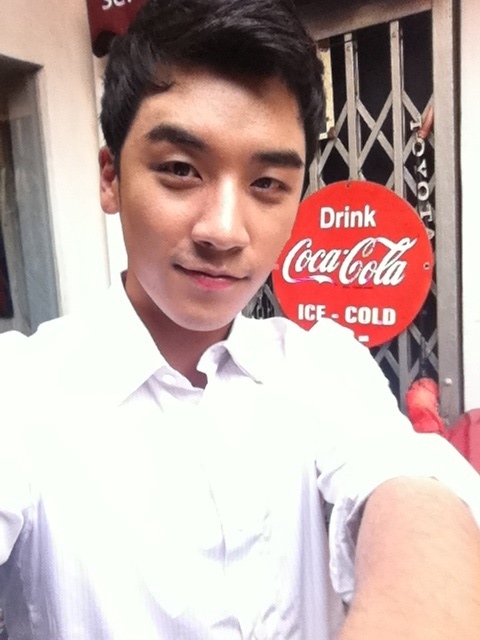 In the photo, Seungri gives the camera a mischievous smirk as he poses in front of a Coca Cola sign. Seungri spotted at Chung Ang University! Seungri was spotted by a lucky VIP at Chung Ang University. He was spotted in school for lessons today. 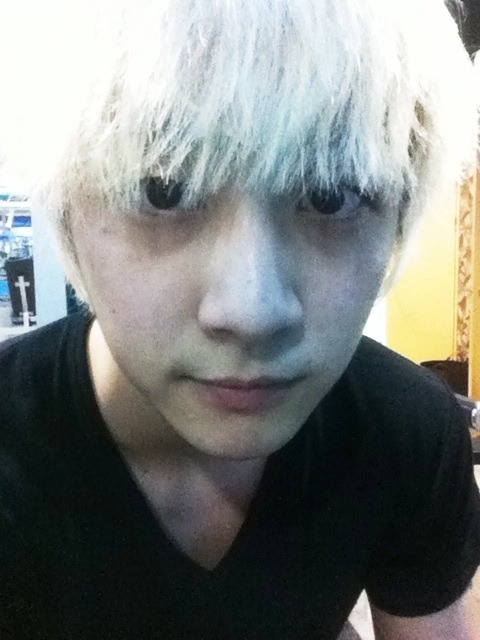 He had been accepted to Chun Ang University for 2010 as freshmen majoring in theatre and acting. According to the fan account:"Everytime I head to school for lessons, I can't help but to complain that as a Chung Ang University student, why haven't I seen BIGBANG's Seungri coming to school for lessons. However today, upon stepping out of my class after lessons, I saw a man sitting nearby making a phone call. At first I couldn't confirm that he was Seungri. I've only notice that the guy was really Seungri after he was standing up, about to leave the place. Hence plucking up courage, I went up to him for a signature. He is really polite and kind. I'm really happy for being lucky today. Hehe." Seoul-Tokyo Music Festival updated their website with additional artists that will perform during the event: Seungri/V.I of Big Bang and FT Island. Yesterday, Seungri and FT Island were added in the list of artists that will be performing in this year's Seoul Tokyo Music Festival. The event's official site has just been updated and they have announced that Seungri will be one of the festival's MCs, along with FT ISland's Hongki and KARA's Gyuri and Hara. 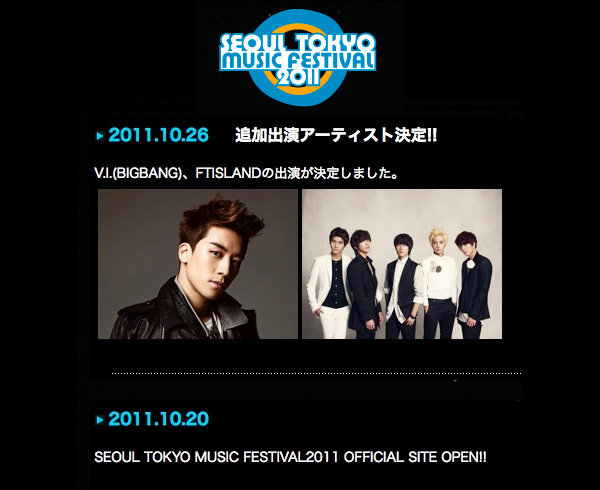 Seoul Tokyo Music Festival 2011 will be held at the Saitama Arena in Tokyo on November 9th. Aside from Seungri, KARA and FT Island, other artists in the line-up are: 2NE1, Heo Young-saeng, Kim Kyu-jong, MBLAQ, Brown Eyed Girls, Rainbow, ZE:A, INFINITE, Teen Top, Dal★Shabet and A-PINK.